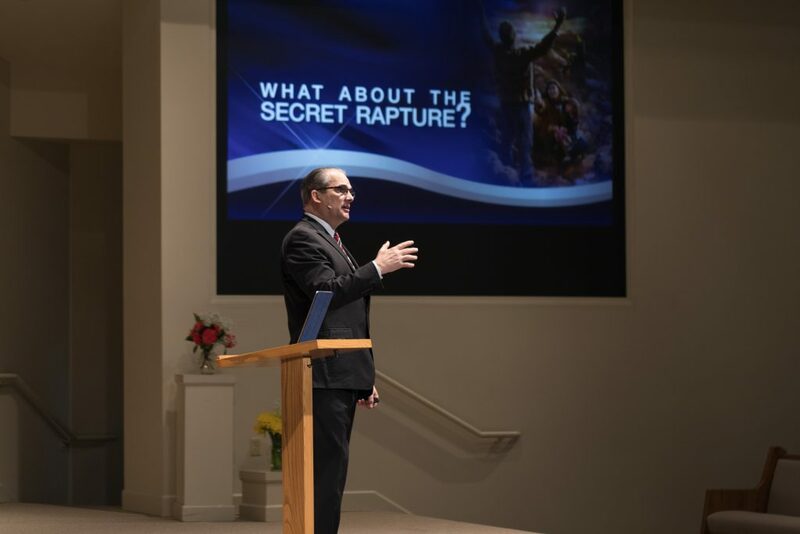 The Prophecy Unsealed Seminar is designed to be an unforgettable Bible study experience that covers a wide array of Bible topics with a special focus on the most important prophecies that concern the present time. 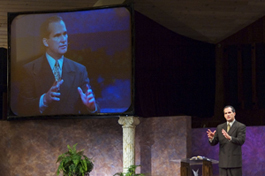 Using the latest in multi-media technology, Pastor McMahon’s illustrated presentations have helped audiences understand world events from a Scriptural perspective. At this seminar, speculation will be replaced by solid Bible facts. Each night you will receive Free Lecture Notes and Bible lessons for your own personal review and study. Upon attending the seminar, people almost always comment that they learned more in a few nights than they had in their entire life!